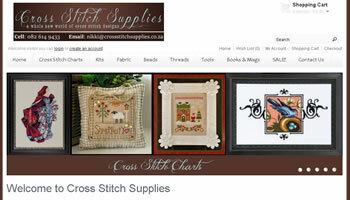 Cross Stitch Supplies is located in Cape Town but we deliver to anywhere in the country. 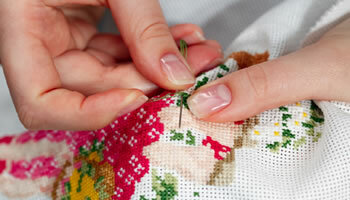 We supply cross stitch charts, fabrics, needles, scissors, cross stitch designs and patterns. 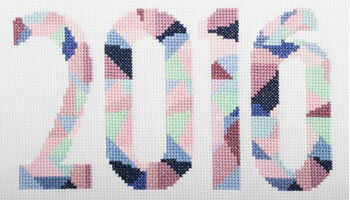 All the latest news on Cross Stitching can be found right here, from all over the world. To new patterns and latest techniques. Subscribe to our news page to keep informed.